Jar candles are an easy candle craft for beginners to make that require only a few materials. 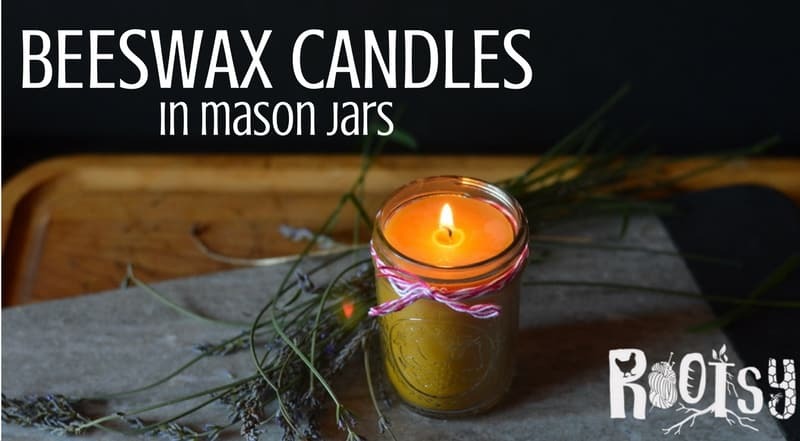 Beeswax candles made in mason jars are attractive and add beauty anywhere they are used. Jar candles can be used as emergency lighting or to add ambiance to the atmosphere of your home. 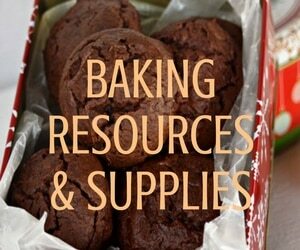 They make lovely hostess gifts and party favors. Get together with a group of friends and make a bunch this season. Why use beeswax for candles? While beeswax can seem expensive, don’t be tempted to skimp by purchasing cheaper paraffin wax. Beeswax is the only naturally occurring wax. Other cheaper waxes like paraffin wax and soy wax are made through chemical processes. They will pollute indoor air quality, while beeswax will cleanse the air of impurities. Beeswax candles add negative ions to indoor air, combating indoor air pollution and increasing mood lifting negative ions. A safe vegetarian alternative to beeswax is Candellila wax, made by sulfuric acid extraction from the wax slipper shrub (Euphorbia cerifera). However candelilla wax lacks many of the healthful qualities that beeswax has. Also, you can’t make your own candelilla wax, it requires laboratory equipment. 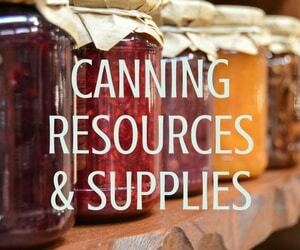 Instructions on working with candelilla wax are beyond the scope of this post. When gathering your materials for beeswax candle making the wick size you use is important. Beeswax is a hard wax with a melting point of 145 to 147 degrees. The wick needs to maintain the flame long enough for a pool of wax to form. The pool of wax feeds the candle flame and ensures that the candle stays lit. Choose a large wick diameter for these jar candles, such as the one recommended. Plan to burn the candle for at least three hours before extinguishing to ensure that a large pool of wax forms each time the candle is lit. This will allow you to fully burn the candle. If you are making just one or two jar candles, create a double boiler by putting the canning jar ring on the bottom of a saucepan. Place your tin can or glass measuring cup on the ring. Fill the saucepan with warm water so that it’s halfway up the side of the tin can or cup. This is your double boiler. If you are making 3 to 6 jar candles you’ll want to create a double boiler using a large melting pot and a stock pot as the double boiler. Never melt wax in a pot placed directly on a heat source. Wax is highly flammable. The double boiler ensures that the wax never reaches the flash point, which is 400°F for beeswax. Never leave melting wax unattended. Fill the cup or melting pot with a ½ pound of beeswax for each candle you are making. Beeswax pastilles melt faster than solid beeswax. If you are using a solid block of beeswax it will take some time to melt the wax. Simmer the water in the saucepan until the beeswax is fully melted. You can leave the melted beeswax in the double boiler, retaining the heat to keep the wax melted. While the beeswax is melting prepare your jars. Clean the jars and dry thoroughly. Insert the wick tabs into the bottom of the jar by dipping the wick tabs into the melted wax and quickly pressing the tab into the bottom of each jar with your fingers. The beeswax will act as a temporary glue to hold the wick in place. If your jar is narrow or deep use a chopstick to center the tab and press it down firmly. Center the wick in the top of the jar using two chopsticks and a bobby pin. Beeswax has its own sweet honey scent and no additional fragrance is necessary for beeswax candles. However, if desired you can add essential oils to the wax just before pouring it into the candle mold. Use 1 ½ to 2 teaspoons (8 to 10 ml) per candle for a light fragrance. Too much essential oil will clog the wick of the candle and prevent the uptake of wax to the candle flame, causing the candle to snuff prematurely, so limit your essential oil enthusiasm to the recommended amount. Pour the beeswax into the jar, keeping the wick centered. Reserve a small amount of wax in the melting pot. Keep the melting pot warm in the hot water for topping up the candle wax. As the candle is cooling, keep the candle away from drafts and cold air. If the candle cools too quickly it could crack. By cooling it slowly, the wax will crystallize forming a smooth surface at the top of the candle. Should you experience cracking of the candle as it cools, use a heat gun about 6 inches away from the wax to gently melt the wax on the surface of the candle. Allow it to cool again away from drafts and cold air. As the candle is cooling the top and sides of the candle will cool while the area around the wick remains liquid. When you see this it’s time to top up the candle to ensure that a solid wax core remains close to the wick, to allow even burning of the candle. Take a chopstick and poke the top of the candle closest to the wick. It will be dimpled. Poke down the side of the wick until you reach soft or liquid wax. Pour the wax that you reserved into the hole you just made and let it pool on the top of the candle in an even, but thin, pool of wax. If necessary straighten the wick so that it remains above the surface of the wax. Allow the candle to cool naturally. Trim the wick so that it is no more than a ¼ inch above the wax. Allow the candle to set for at least 48 hours to let the crystalline structure of the wax to re-establish. Each time you burn the candle allow it to remain lit for at least three hours so that a pool of melted wax is established around the wick, that extends to the sides of the candle. Stop burning the candle when ½ an inch of wax remains at the bottom of the jar. This will ensure that the jar doesn’t get too hot. The candle wick should self-trim. If the candle wick gets longer than ¼ inch, blow out the candle and trim the wick to 1/8 to 1/4 inch before relighting. 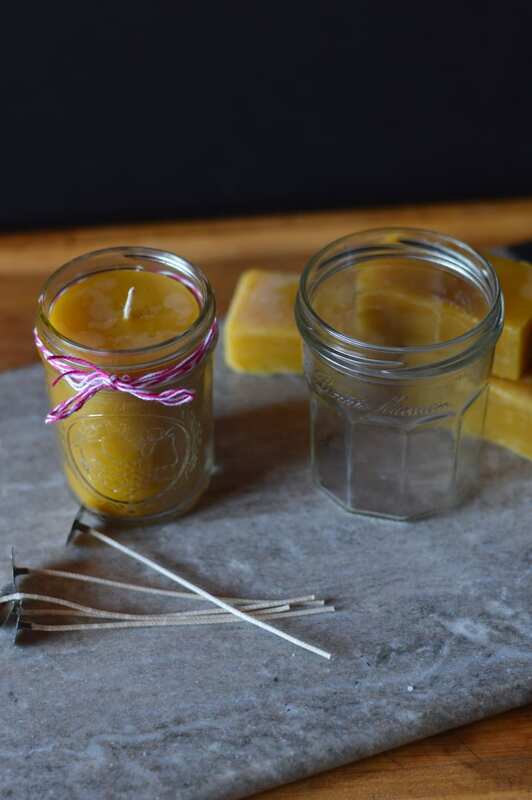 Add beeswax candles to your list of emergency preps. 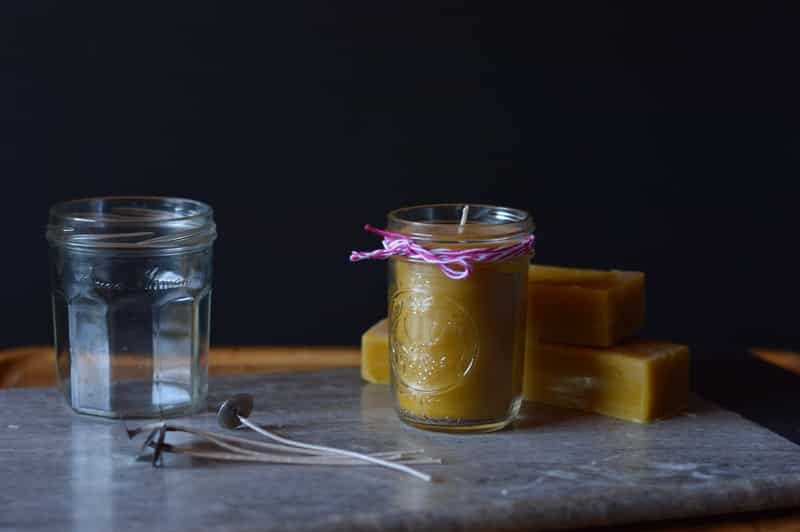 A beeswax candle in a jar is a safe light for power outages and camping. The jar a makes a handy built-in candle holder. And the candle can be extinguished easily without worry of dripping wax and wax burns. Even in small spaces, the candle won’t pollute indoor air quality. Make some candles for winter power outages and add a few for gifts for friends and neighbors. 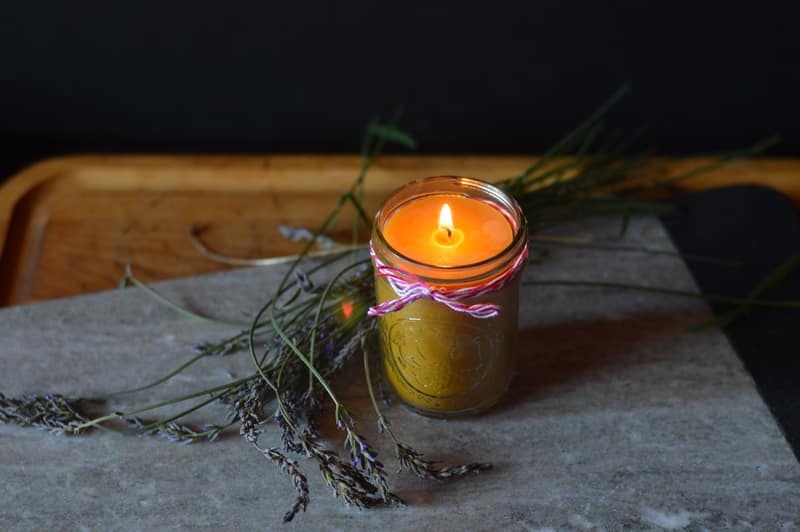 Use beeswax candles in place of tapers or tea lights for added safety. Candles in a jar are more stable than taper candles around children and pets. They won’t tip over. They have a long burn time, making them ideal for festive dinners or evenings by the fireplace. 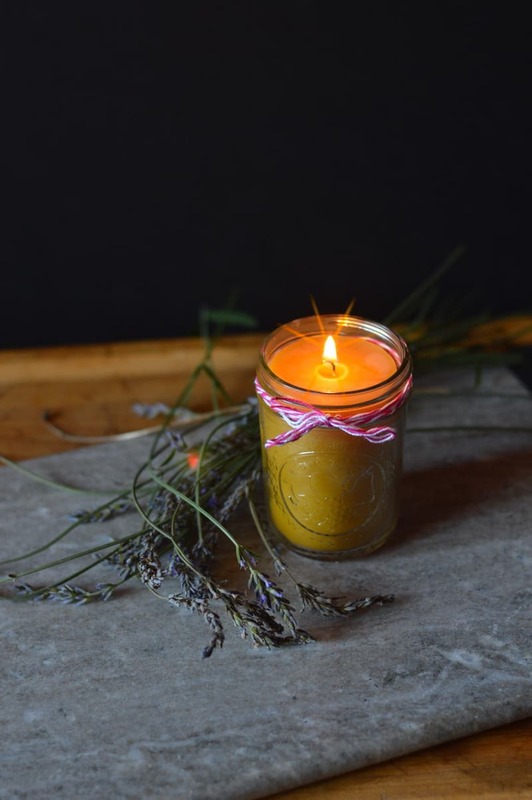 Beeswax jar candles are safe for outdoor use. The jar protects the candle from blowing out in a gust of wind. Use it on the picnic table, when camping, or beside the hot tub under the stars. Add citronella, neem, or lemon myrtle essential oils to ward off biting insects in the summer. For the cowboy boot wearing bride and groom, mason jars are the perfect wedding favor or table centerpiece. Gather your friends and make all you need in an afternoon to celebrate your special day. 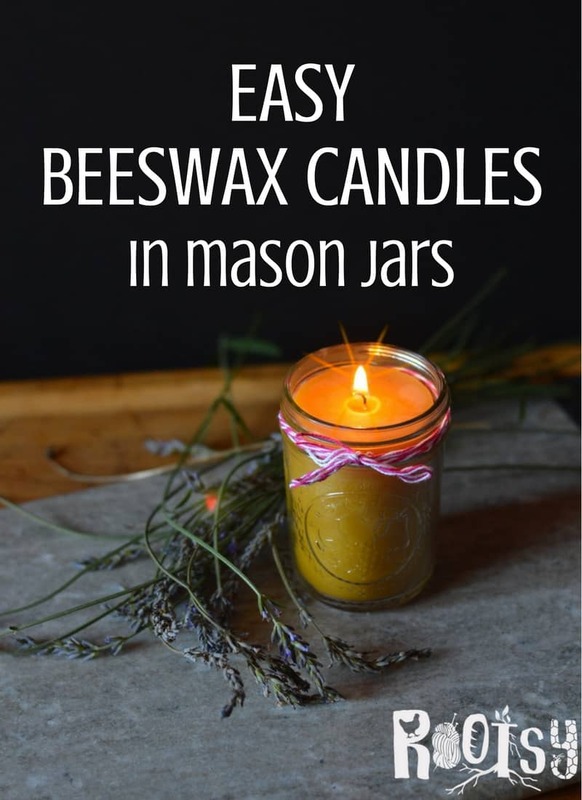 What would you use beeswax jar candles for?